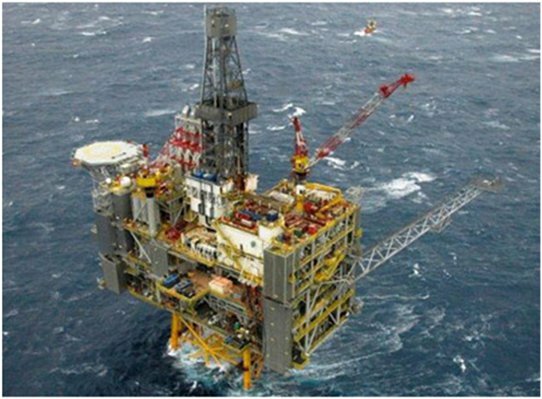 The contract comprises the provision of transportation and installation of jacket, topside and pipelines, including tie-ins, transportation and installation engineering, procurement and provision of riser clamps for risers at existing platforms, pre-commissioning and project management. many service pipelines and cables, as well as the shore approaches. 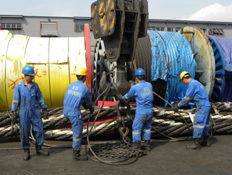 Due to the complex nature of the heavy lift, the length tolerance of the slings was very tight – only 2” allowed at the specified load. 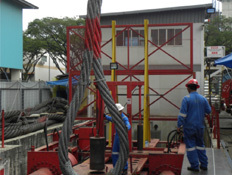 All slings met this stringat requirement and the lift was successfully completed. The Clair Ridge project is the second phase of development of the Clair Field and will produce the reserves from the ridge area of the reservoir to the North-East of the initial Clair Phase 1 installation. 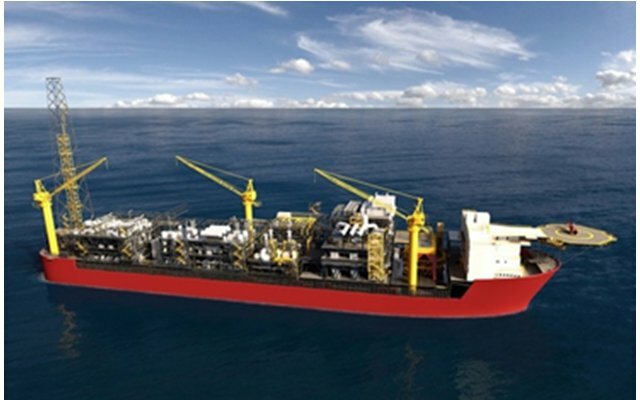 The Prelude FLNG project is scheduled to begin production in 2017. Located at the Prelude gas field, some 300 miles offshore of Western Australia, it will extract gas from a field estimated to contain approximately three trillion cubic feet and convert it to LNG. The existing Clipper complex is located 113km north-northeast of Lowestoft, 73km from Bacton and 66km from the nearest point of the Norfolk Coast. 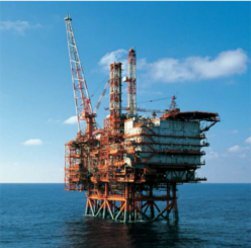 The installation is a normally attended installation comprising of five fixed bridgelinked platforms; a wellhead platform (PW), a production platform (PT), a compression platform (PC), and a metering / compression platform (PM and a riser platform (PR)). The Clipper installation produces and processes natural gas from its own well and imports and processes gas from Barque PB & PL, Galleon PN & PG, Skiff PS, Cutter QC and Carrack QA. 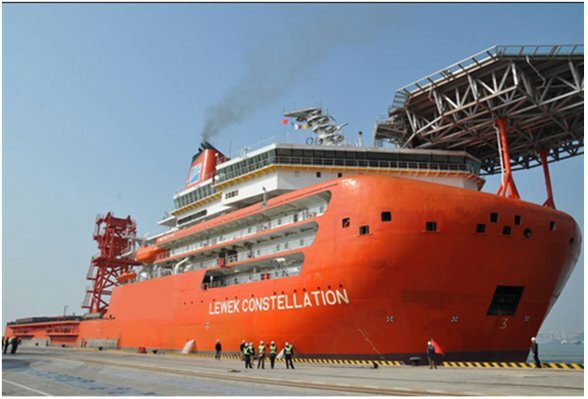 Shell U.L Limited will upgrade the accommodation on the Clipper complex by replacing the existing living quarters and helideck with a new PLQ platform, named PH, which will be bridge-linked to the PT Platform.